In a move that immediately recognises the value of RML’s expansion in the West Midlands, ‘Robinson Manufacturing secures Bovis national joists deal’ is exactly the kind of news the business seeks to achieve. So we are delighted to announce that we have just been added to the national joist supplier list for Bovis Homes. 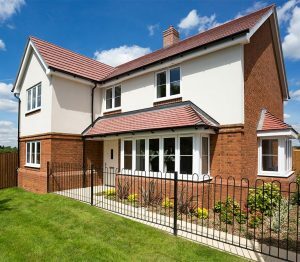 Now one of just five joist suppliers for Bovis, with immediate effect, chosen for our commitment to increased capacity and very competitive pricing.